Scotlands doors open days continues through September with many fee paying attractions being free as well as historical sites, usually closed to the public, opening their doors on certain days to the public. Edinburghs open doors weekend is the 26th and 27th September and you can read what's on in this brochure. 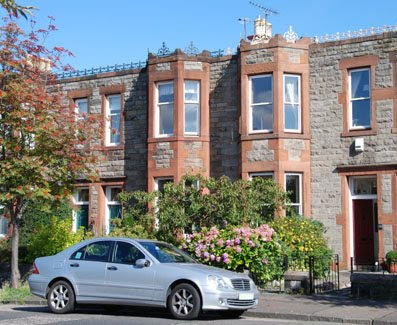 We do have late availability at our Edinburgh city centre garden flat and at our Apartment by The Royal Mile.